Maximilian is listing the most hype moments from Evo 2014 for all games showcased. Check inside for the Injustice: Gods Among Us action. Maximilian is tackling all main games at Evo 2014. He wants to put the most hype moments from each title at the event on display. 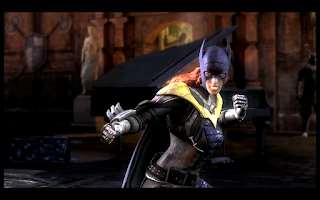 It starts with Injustice: Gods Among Us.